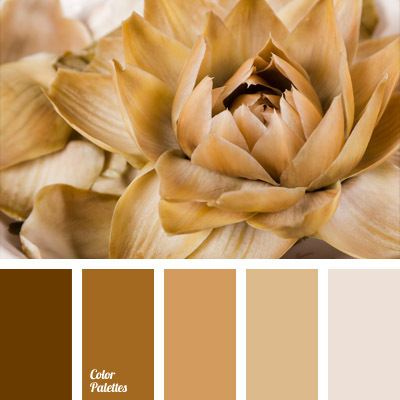 Monochrome shades of brown colour combine very good with light, silvery gray colour. 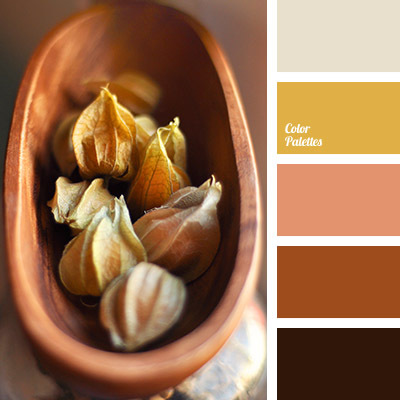 This colour combination is good for a bedroom. 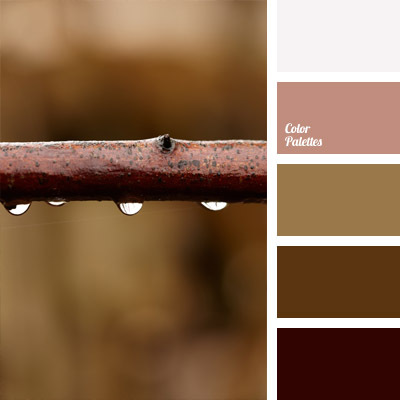 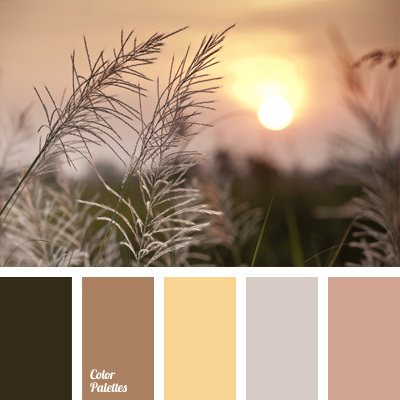 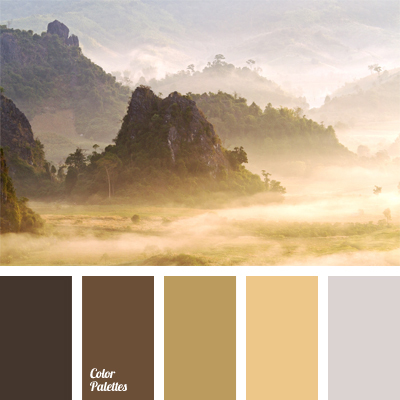 brown, colour of ocher, dark brown, gray and brown, honey-brown, light brown, monochrome brown palette, monochrome colour palette, shades of brown, silvery colour, warm shades of brown, yellow-brown.